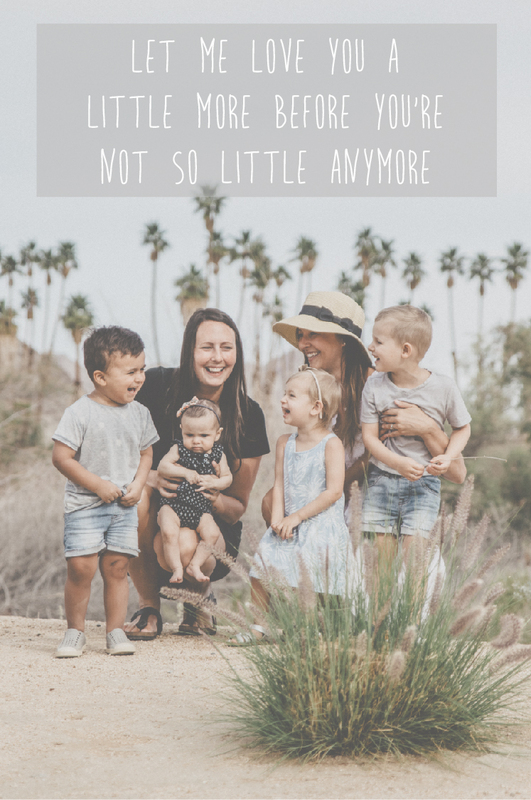 Christmas brings many traditions that both my kids love, including cutting down our own Christmas tree, getting in pyjamas and driving around to look at Christmas lights, wrapping a few gifts, and decorating the Christmas tree. Trust me, our kids get just as excited about presents as every other child, but we try to get them to focus on the greater things: gratitude, wishes for others, and selflessness. There are so many opportunities at to give around Christmas, and we want to teach and show our kids the special feeling that comes with giving to others. These three! I can’t wait to see the delight on their faces when they open their gifts together on Christmas morning. All of our kids are dressed in Crazy 8’s new holiday line. These coats have been put to good use this past week with the colder weather we have been having. 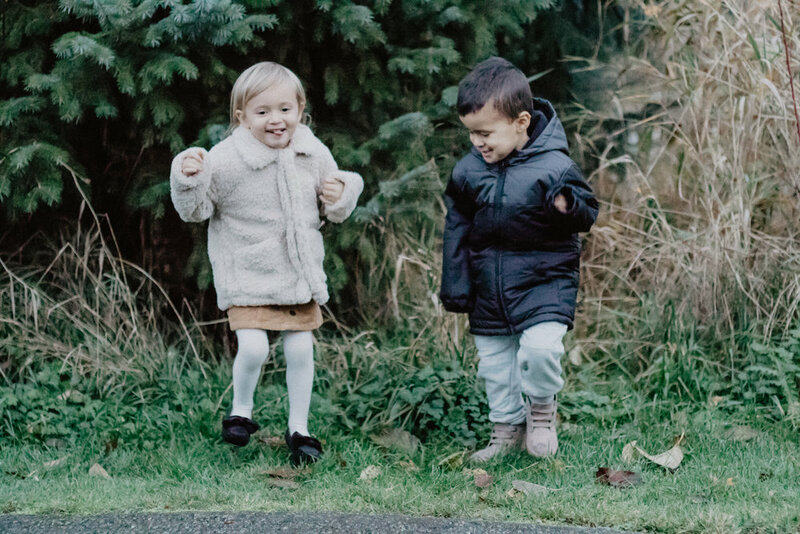 Kinsley’s sherpa coat is so cozy, and Cairo’s Chukka’s are perfect for every holiday event we have coming up. Talk about classy and comfy. It’s pretty adorable when Kinsley and Ezri match. So, of course we got them matching Crazy 8 jackets. 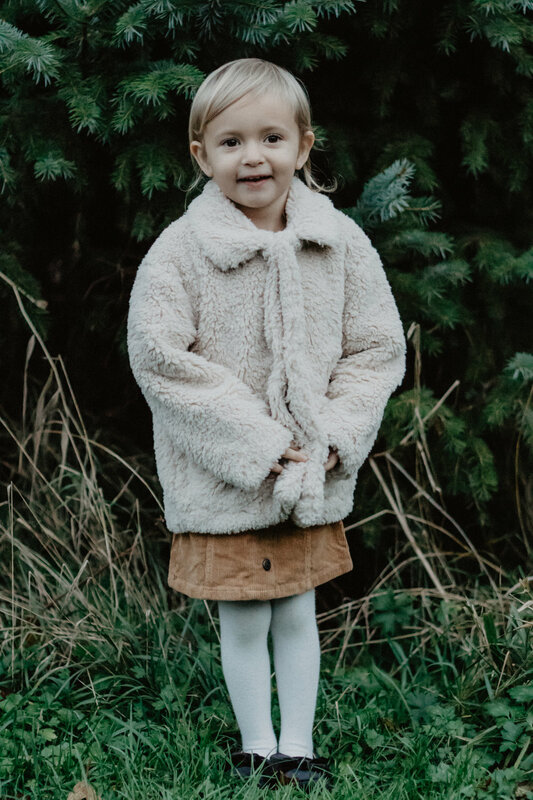 The sherpa coat is so easy to slip on and off – perfect for this young babe. Also Crazy 8 has the BEST leggings for girls; I have about 6 different colours right now for Ezri, and she wears them almost every day. 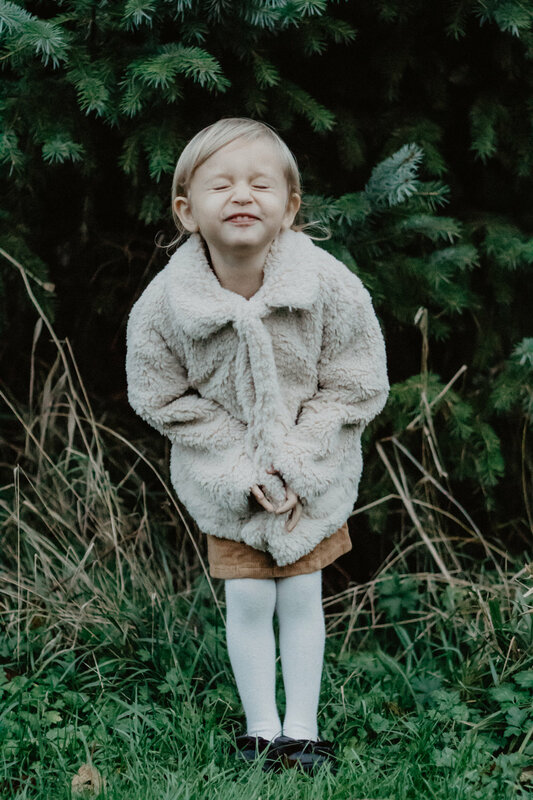 We are so excited to see your posts with all your kiddos in their Christmas outfits. If you are still searching for ways to complete your kids’ looks, hop on over to Crazy 8 - they have some amazing deals right now!